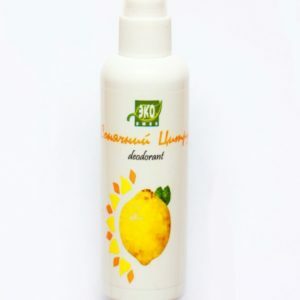 Serum for face ProBiokosmetiks (mature and sensitive skin) | Price, buy Serum for face ProBiokosmetiks (mature and sensitive skin) in Kiev, Kharkov, Dnipro, Odessa, Zaporozhye, Lviv. 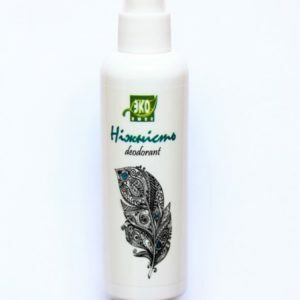 Shop Fitomir Serum for face ProBiokosmetiks (mature and sensitive skin) : review, description, sale. Serum for face ProBiocosmetics with a light and delicate texture, significantly tightens skin and smooths its micro relief, improves elasticity, resulting in facial contour becomes clearer. 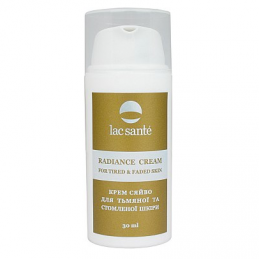 Serum for face ProBiocosmetics smooths wrinkles and prevents the appearance of new, significantly tightens the skin. 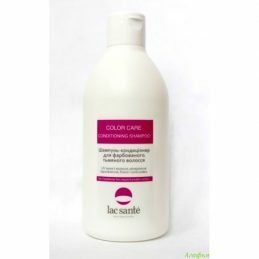 It nourishes and moisturizes the skin, neutralizes free radicals. 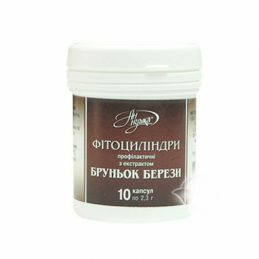 It improves skin tone and improves skin regeneration, stimulates collagen synthesis. 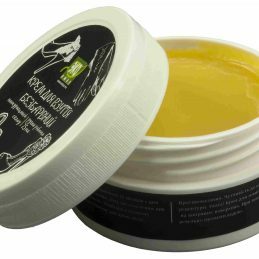 It provides deep and long-lasting hydration, restores skin elasticity and smoothness, by part of the hyaluronic acid. Part of the serum for the face ProBiocosmetics complex Polylift® reduces wrinkles, visibly tightens skin and smooths its micro relief, improves elasticity, resulting in facial contour becomes clearer. Complex Deepaline PVB microstress removes facial muscles and thus relaxes them, thanks to this exposure wrinkles are smoothed. 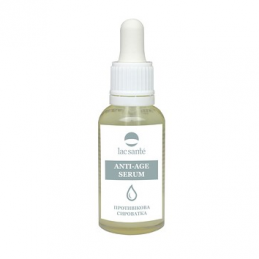 Serum for face ProBiocosmetics reduces wrinkles, your face looks younger. ProBiocosmetics series is designed with innovative technology, the basis of the funds included in this series are lysates of probiotic bacteria and orchid extract. 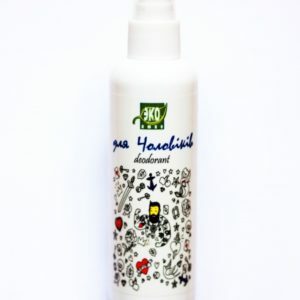 Lysates of probiotic bacteria – a natural component of our skin flora, which restores and maintains the skin’s immunity. 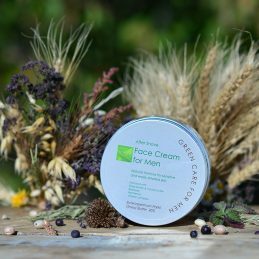 Serum for face ProBiocosmetics protects the skin from losing moisture, nourish and protect the skin from aging, have a soft peeling effect. 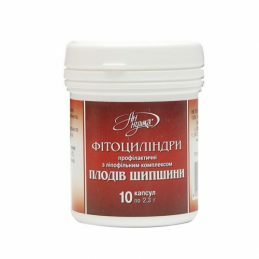 Extract of orchid flower -orhideya longevity, improves elasticity of the skin, promotes cell regeneration, activates the production of cytokines, called “longevity factor.” Rich in fruit acids and vitamin B extract perfectly regenerates the skin, normalizes its “breath”, it helps to eliminate toxins. The effect means ProBiocosmetics series – you get moisturized and healthy, young and smooth skin with perfect relief. 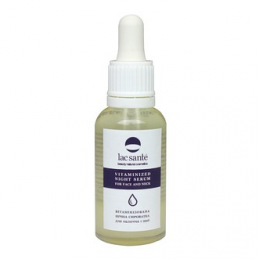 Vitaminized night serum Lac Sante helps to remove irritations and stress of the skin, restores water balance, saturates vitamins, acids, minerals, - all this makes Vitaminized Night Serum Lac Sante so effective! Vitaminized night serum for the face and neck is able to prepare the skin for the subsequent care - your favorite cream or lotion.